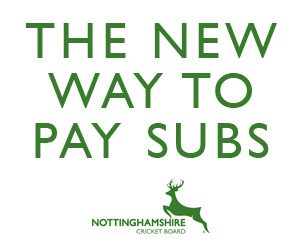 Nottinghamshire Cricket Board - News - 2018 OSCA's Winners! News » 2018 OSCA's Winners! 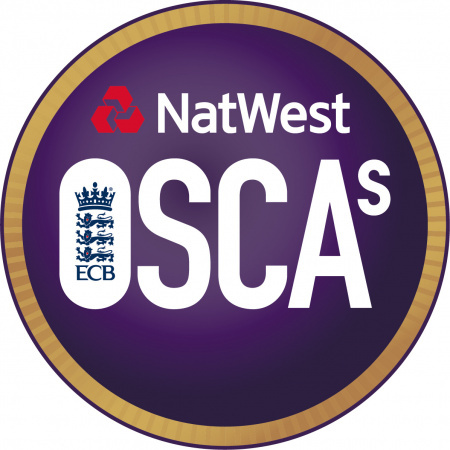 Our annual OSCA's event was hosted at Trent Bridge following the second day of the Yorkshire County Championship match. All nominees and their respective nominators were invited to join us for some food and a presentation. Congratulations to all those who were nominated, especially those winner listed below. For this category due to the high standard of applicant we awarded a winner for the north and the South, with one overall winner.